Happy Halloween everyone! 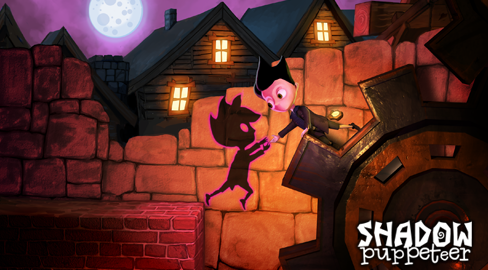 We’re dressing up in our spookiest costumes, and putting Shadow Puppeteer on sale at 50% off! Below are the stores where the sale applies. Stay tuned as this list will be updated!